Hamburg, 21st March 2019 - The Kova AIMO, ROCCAT’s most versatile mouse yet, is available now. 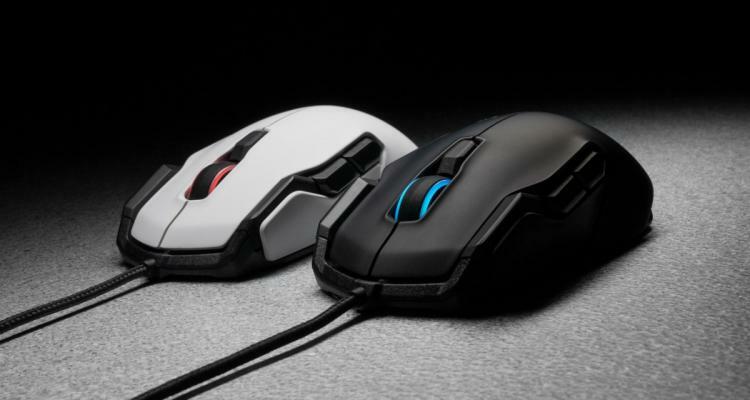 With a design optimized for both left- and right-handed gamers alike, it is exceptionally adaptable. Yet it is also remarkably comfortable owing to its refined, ergonomic shape. 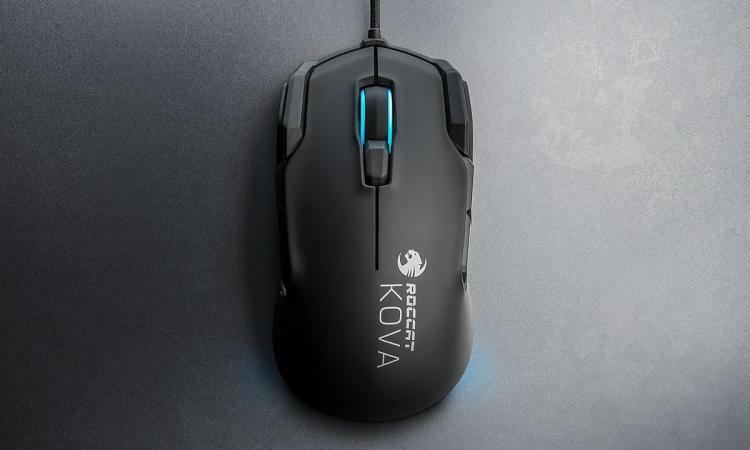 The Kova AIMO is priced at €59.99 and is available now at leading retailers and in the ROCCAT online shop. Black and white colour variants are available.